Since the Viking age, Danish design has evolved from a basic mindset of creating a simple, durable and strong design, into helping elevate the fundamental standards of living through simplicity and functionality mixed with key elements such as functionality, clean lines, and a minimalist look. Today Danish design is known around the world for its emphasis on function, its simplicity and the high quality materials often applied. The Obaku designs are timeless and unique – made to last a lifetime. 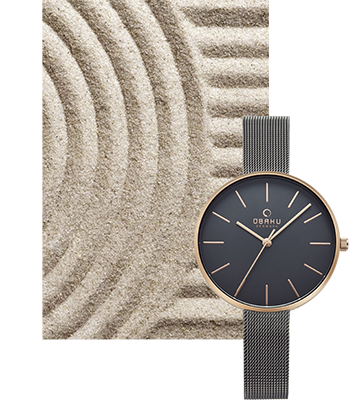 Obaku takes its name from a branch of the Zen philosophy that was founded in 1661 at the foot of Mount Obaku. Obaku Zen focuses on incorporating a total balance in body and mind. It is a way of being – simply a state of mind. Obaku Zen tries to see things without distortion and to concentrate on the essentials created by your own thoughts and nature. In Asia the Zen philosophy has molded a set of basic values that pay tribute to simplicity and the search for the essence in life. It values the truth and calmness. The idea that there should be a sense of calmness and balance in the items we consume to adorn ourselves, is what gave birth to Obaku. In Asia, Zen philosophies have given rise to natural simplicity – in both thoughts and act. The Obaku logo is inspired by the Zen calligraphic circle of life, also known as the Enso, which in Japanese means ‘circle’. It symbolizes strength, elegance, and is an expression of the moment. The calligraphic Enso refers to a moment when the mind is free to simply let the body and spirit create. Growing up in a family of high-end craftsmen, he was taught that the beauty of a product comes from the effort and consideration you put into every step of the development. It’s all in the detail - and the detail is the product. “When I design a watch I think of it as much more than a time keeper. For me a great watch should be a joy to look at, to touch and to wear. It should bring an emotion that speaks to people and brings out an expression of their personality,” he says. 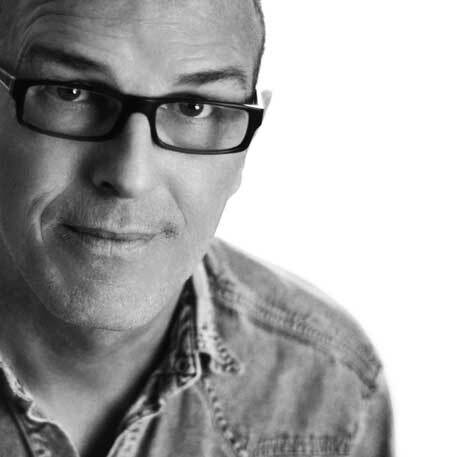 Lau Liengård Ruge has been a key part in creating the brand Obaku. 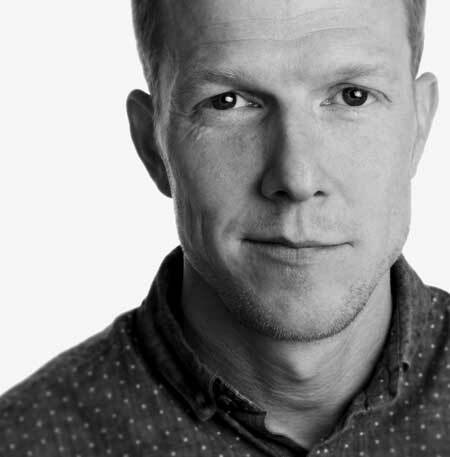 He was educated as an industrial designer at the Aarhus School of Architecture in Denmark, and has been interested in the creative aspects of life ever since childhood. “For me, the important thing is to produce a design that stands the test of time. I’m no fan of quick-fire, flavor-of-the month solutions. I want to really get to grips with a design, and focus my energy on bringing it to fruition,” he says, at the same time admitting that he is an incorrigible perfectionist. “Being involved in creating Obaku watches is a process that’s both exciting and interesting. As a designer, I am given free rein to put my personal fingerprint on my designs. I am very aware of the different effects it has when working with different materials. The objective with my designs is to create products that people consider worth keeping.” he says.